Spirulina is a nutrient-rich super algae that turns blue when soaked. 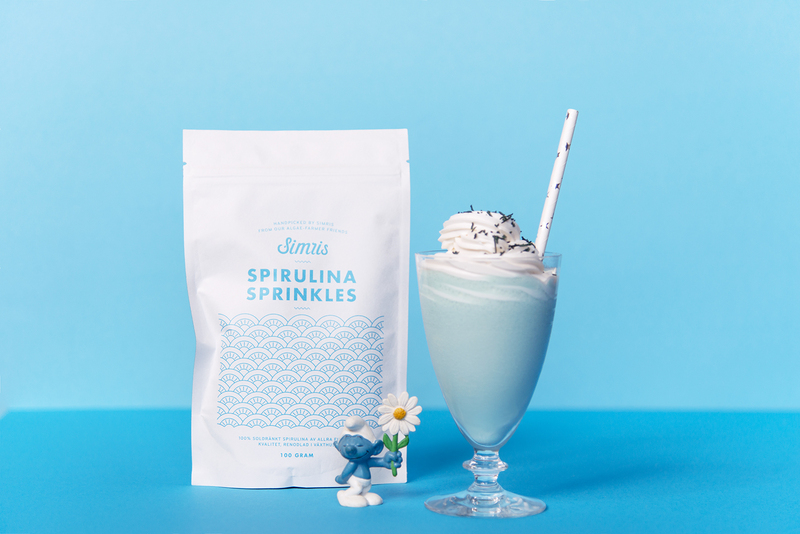 So why not use this piece of information to smurf things up when making a vegan Spirulina Sprinkles drink? A vegan milkshake that’s both delicious and good for you. And blue! 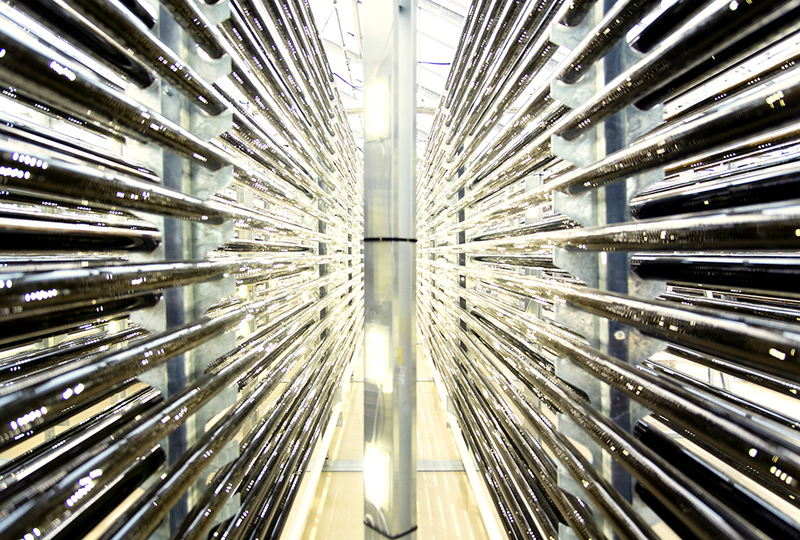 How about a visit to the algae farm? Christmas and New Year’s are coming up! Just like previous years, we are opening the algae farm to visitors this December. 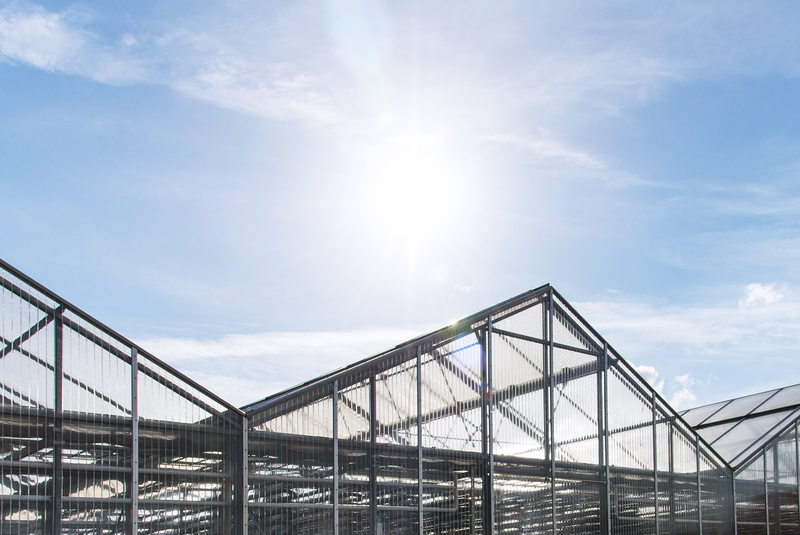 How does a relaxing yet interesting guided tour of our bright green house sound? Nice and cosy! You’ll get to see where the magic happens. 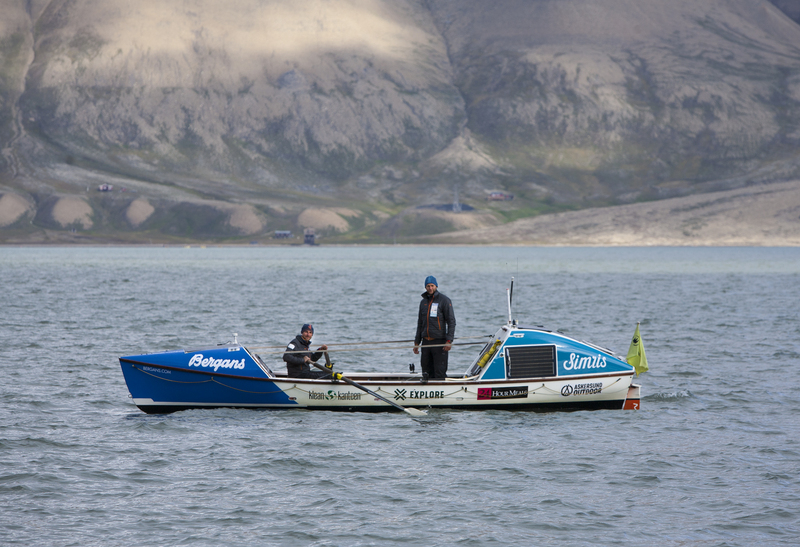 This is where we grow our algae in our own pristine seawater. Yup, we make our own seawater! With the holidays around the corner you might be occupied with thoughts of gifts to give, and gifts to receive. Even though we love to indulge in festivities as much as the next person, we do think there is no better gift than a healthy and active 2019. 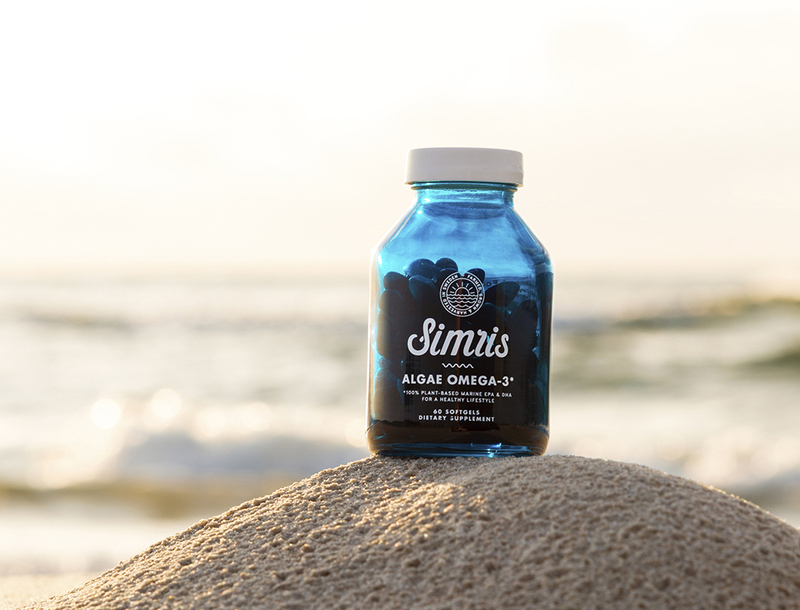 Here is a suggestion for a plant-based gift: the Simris Gift Box! 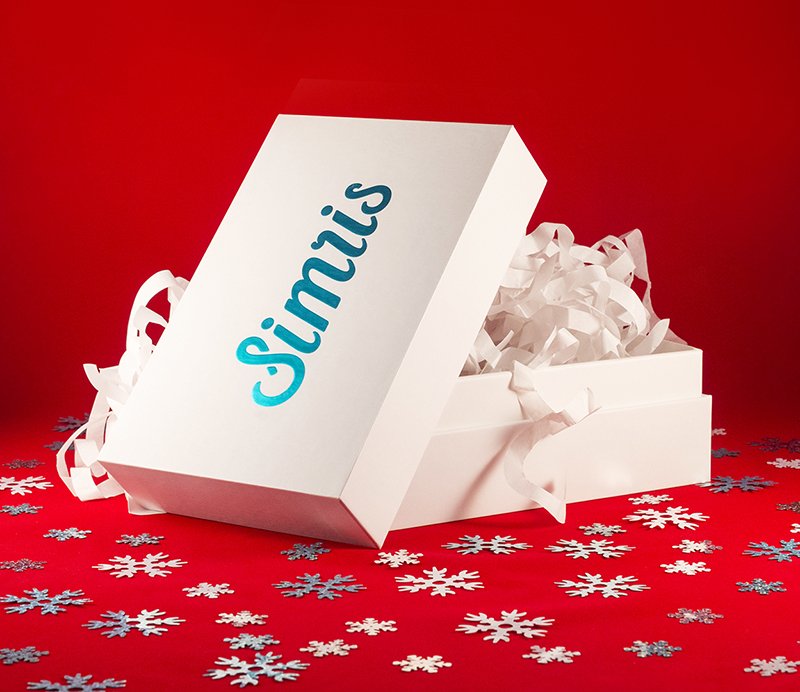 The Simris Gift Box comes in two wonderful combos. Everybody needs omega-3, so do mothers, and mothers-to-be. But did you know that you need extra omega-3 DHA during pregnancy and when breastfeeding? 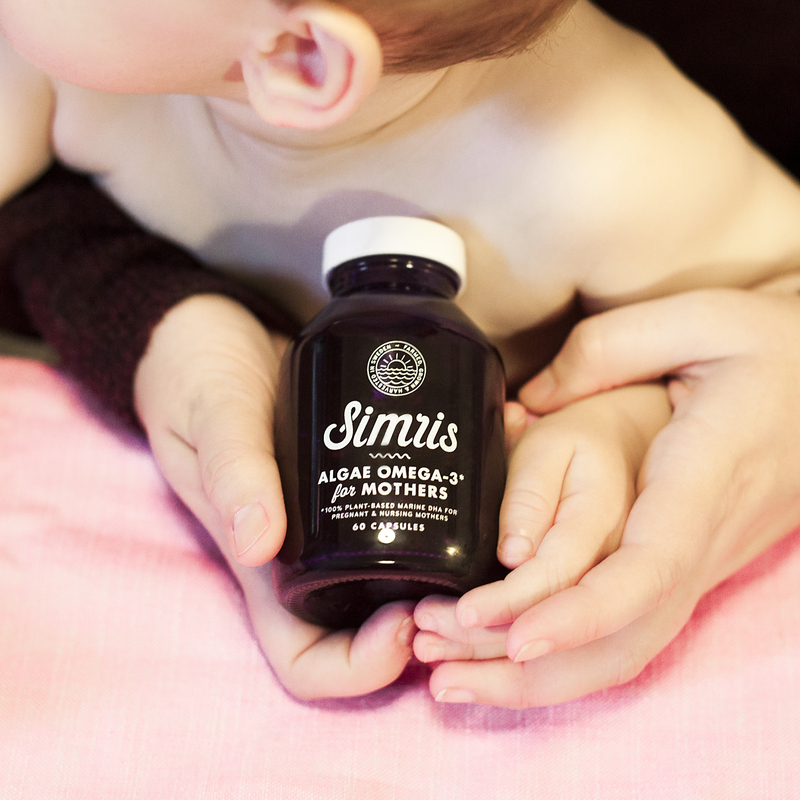 Simris® Algae Omega-3 for Mothers was designed especially for this exciting time of your life. DHA (Docosahexaenoic acid) is an omega-3 fatty acid mainly found in marine organisms. It is produced by algae, and ends up in fish and seafood through their food. 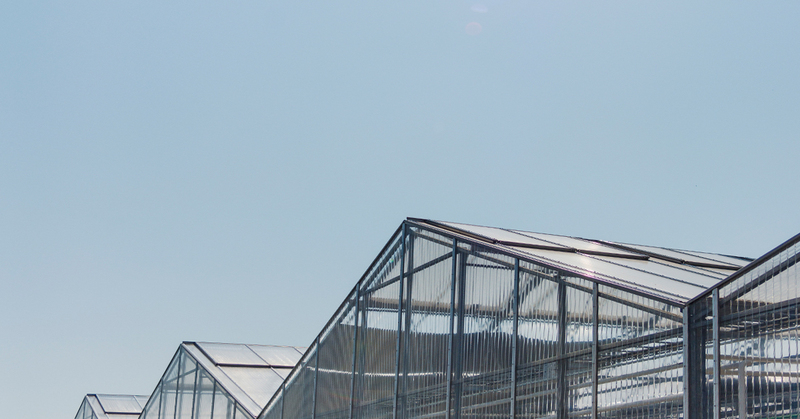 Curious about how we grow our algae? Here’s your chance to learn everything there is to know! 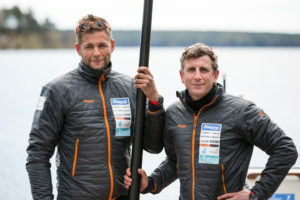 On three occasions this fall you are invited to the algae farm in Hammenhög.